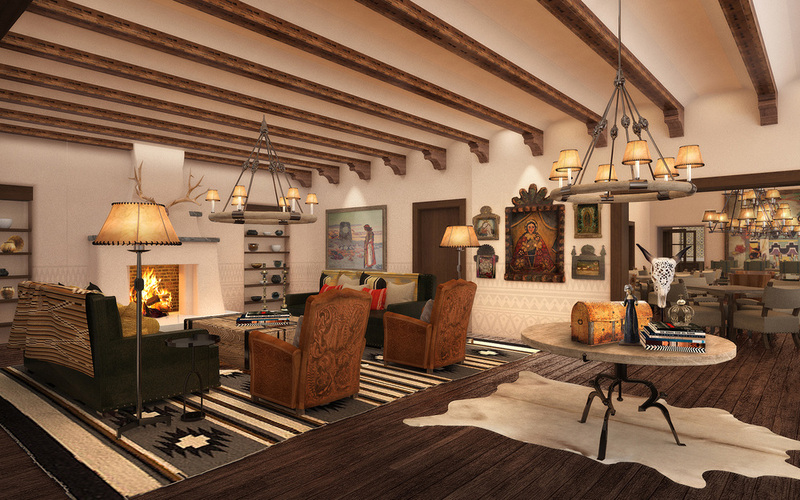 Bishop's Lodge, the iconic 1920s resort situated on 317 acres in the foothills of the Sangre de Cristo range of the Rocky Mountains is being reenvisioned as one of the top resorts in the nation — respecting the property's rich history and original design while incorporating state-of-the-art luxury features throughout its accommodations, grounds and amenities. 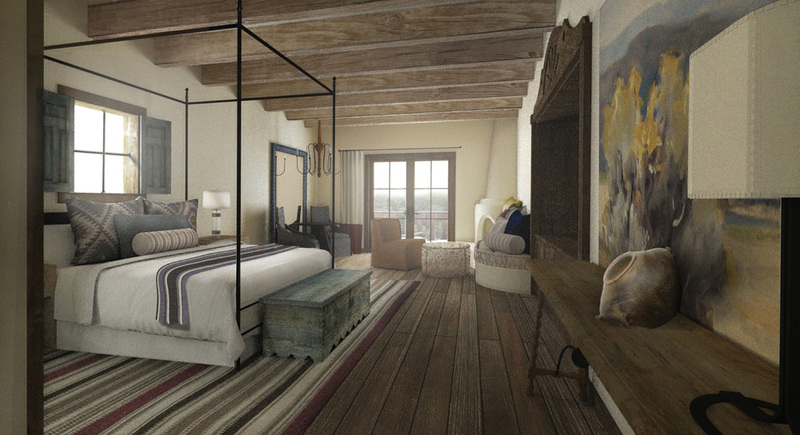 Bishop's Lodge will include 120 new and renovated guest rooms and suites. 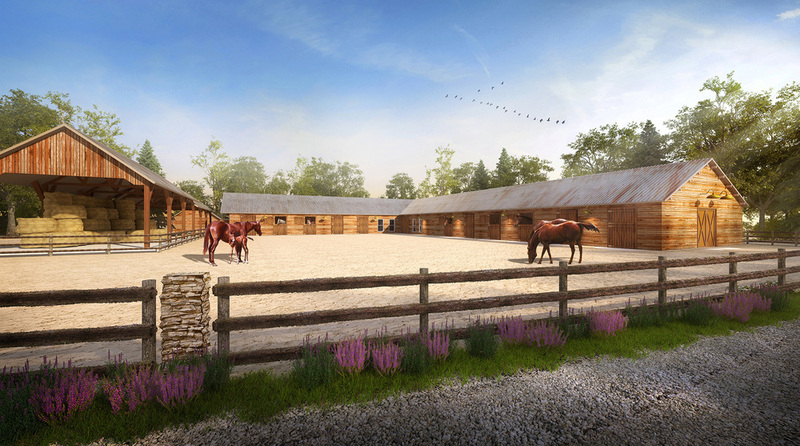 Bishop's Lodge Stables are closed for construction with a reopening date to be announced. See what's on the horizon. 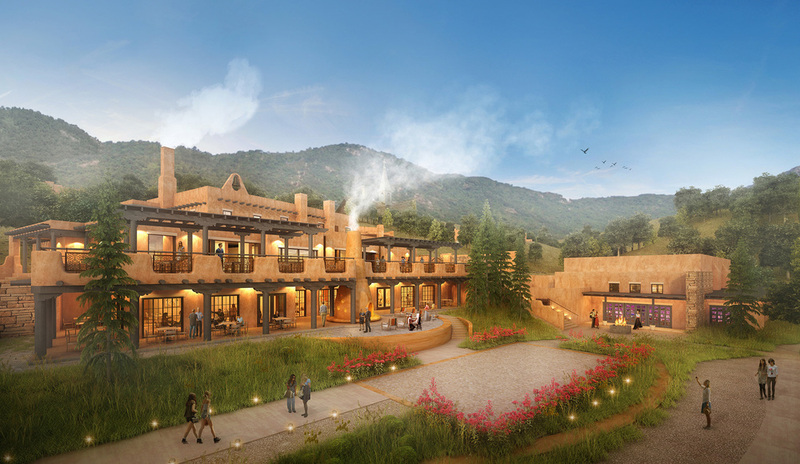 HRV Hotel Partners purchases Bishop’s Lodge Ranch Resort & Spa in Santa Fe, NM. Bishop’s Lodge to be featured in upcoming episode of ABC’s hit romance reality series The Bachelor. This award recognizes excellence in enhancing the sense of place and authenticity, including support for the protection of historical monuments, archaeological sites, cultural events, indigenous heritage and artistic traditions.